Evolutionary. 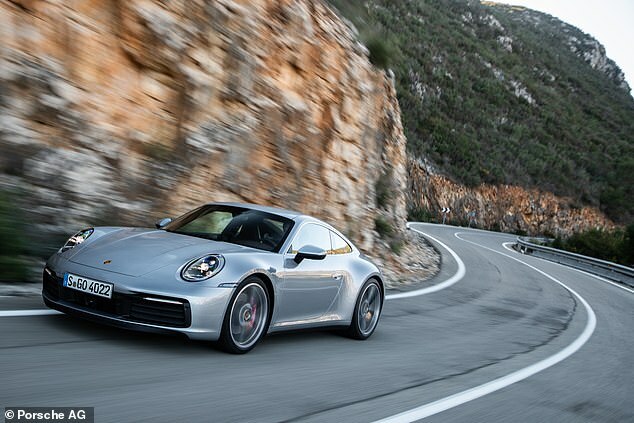 It’s the best word to describe not just this latest generation of the Porsche 911 but all six inceptions that came before it since the 1963 original. 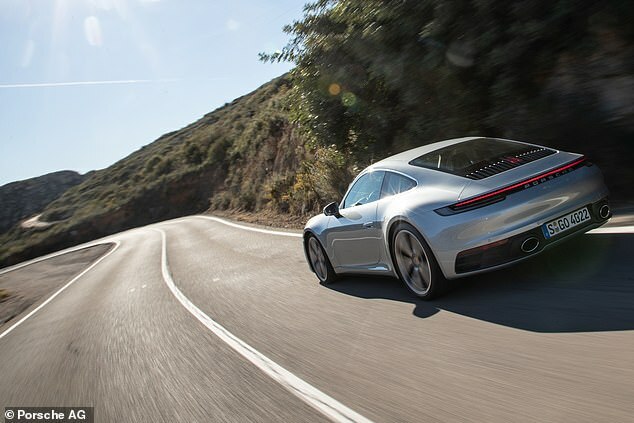 The evergreen silhouette; a flat six engine; the motor straddled by the two rear wheels: you’d be forgiven for asking if there’s anything new about this iteration – the 992 – at all. But don’t let the oh-so-familiar formula deceive you. 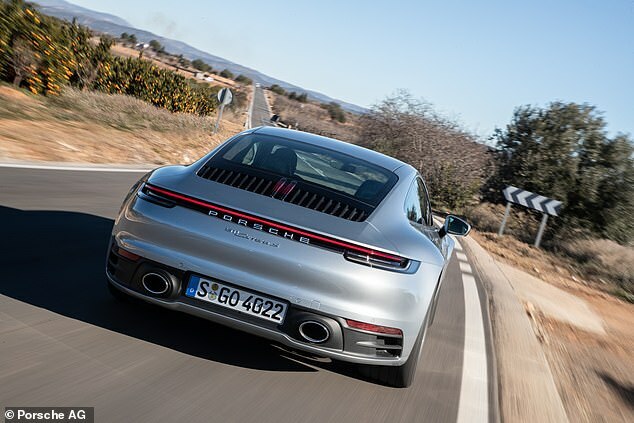 Under that instantly-recognisable bodywork is a tour-de-force of new tech that, on paper – especially according to the marketing fluff – should make this the best 911 to drive yet. 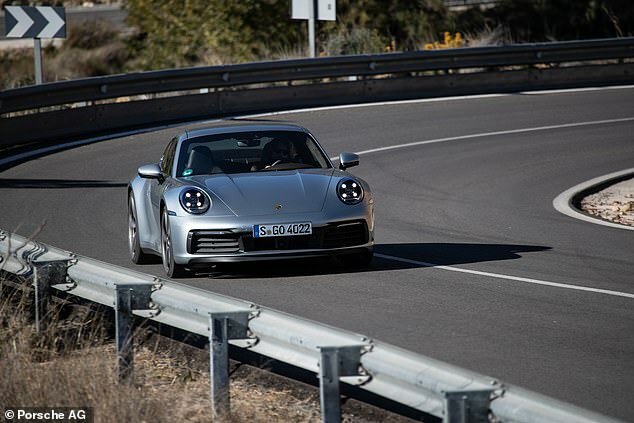 We headed to Valencia, in Spain, to take the new 992 – available in the UK from March – for a spin to see if it lives up to that marketing spiel. The perception of 911 ownership today is, diplomatically put, divisive. On one hand, the flagship Porsche is seen as the unimaginative choice. The obvious option. A selection made by those who only want the badge kudos to keep up with the Joneses. Almost a passionless purchase. On the other hand is a great appreciation for the excellence of the modern-era 911. I’ll hold my mitts up to being in this latter group. Take the previous model. The (confusingly named) 991 in Turbo form, in my opinion, is one of the greatest all-rounders for a fee that leaves you with a little spare change from £130,000. Name a better car you can use to comfortably collect your kids from pre-school after a knuckle-whitening track day? 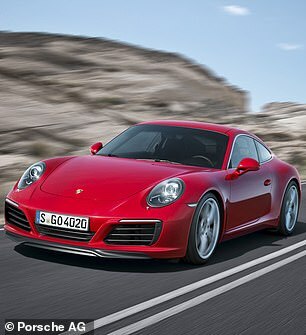 But even I struggle to defend Porsche’s effortless attempts to make a next-generation 911 look… well, next generation. What you end up doing is appreciating the subtleties the steadfast design team in Stuttgart has begrudgingly allowed to slip through the net. 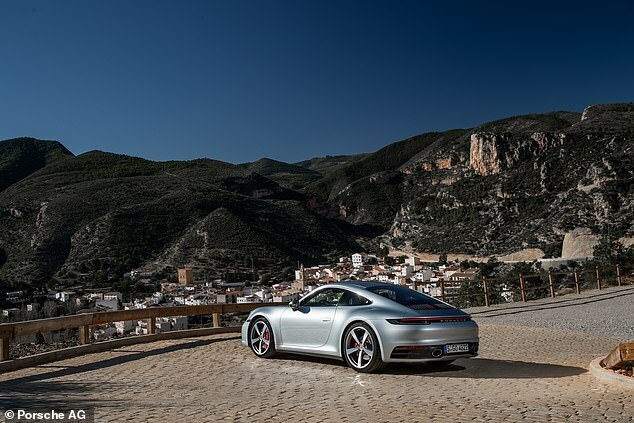 The 992 model is the eighth generation of Porsche’s iconic sports car. But is it the best? 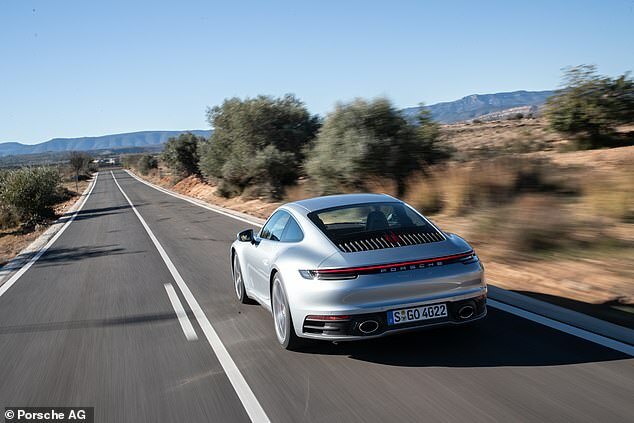 At a quickfire test in sunny Valencia this month, a fortunate few of us were presented with keys to the eighth-generation Carrera S and Carrera 4S models – the first two variants of the 992 available from launch in the UK from March. Not that it’s easy to tell it is new. If, from a far, you can identify it from the old one then you can have a whole-hearted pat on the back from me. Creep closer and it becomes fractionally less painstaking to decipher the 992 from the 991 (are you keeping up with the baffling numbering system?). A wider rear track is no longer reserved for Turbo S models and above like before. 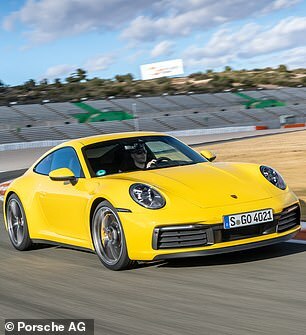 That means even the hardest-pressed 911 customer buying an option-rationed Carrera will still get to enjoy the sight of bulging rear arches in the wing mirrors. The headlights are new, too. The familiar oval rims now frame an LED cluster in a square arrangement – this is the tell-tale cue to spot a 992 driving towards you. Fortunately, more pencil lead has been used to redesign the rear. The single-strip brake light beam, which spans the full curvature of the back panel, is far more impressive in the metal than in pictures and has an almost soothing and warming glow as the LEDS flicker on the camera lens. Even the twin exhaust outlets give the 911 an improved impression of hunkeredness. The – on first impressions clunky – active rear spoiler is also much better in the flesh. In photos of the 992 it looked like the panel on the rear deck had flapped free in what could only be described as a very un-German-like lack of build quality. In person, it’s a more clinical piece of mechanical engineering and bolsters the more aggressive looks. Could Porsche have pushed the design boundaries a smidgen and still retained the 911 identity? Absolutely yes. That’s one of the complexities of this legendary marque; the ever-present undertone that Porsche doesn’t want to mess too much with a winning formula when it comes to the 911. And why should it go out on a limb with the cherry on its cake – or the apple in its eye – when it’s been a raging success for the best part of 55 years? 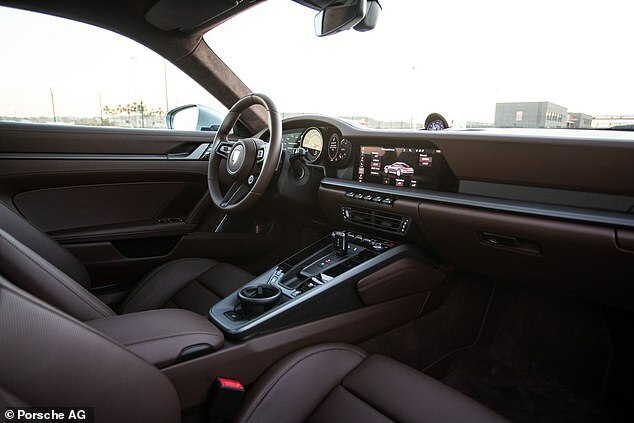 However, those responsible for the 992 have taken more significant steps to make sure the interior has moved with the times – though somehow remained almost completely the same. The cabin architecture has been uncluttered like a housemaid has been at it on a spring-time mission. Gone are the mass of crude controls surrounding the gear shift that looked like a small explosion had gone off in a plastic-button factory. 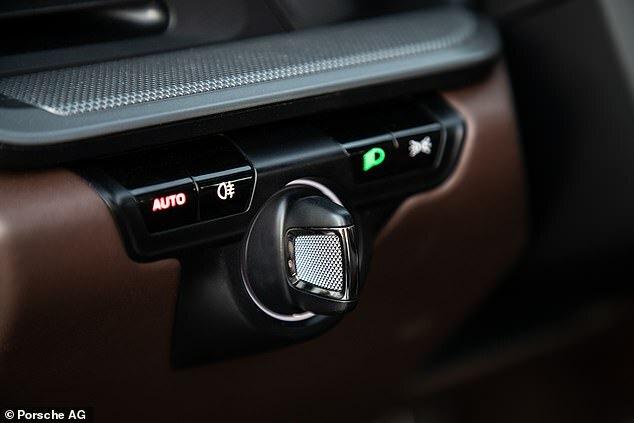 Instead, these have been moved into the lower section of the dashboard in a swathe of toggle switches with a beveled metallic finish that make the interior feel infinitely more premium. 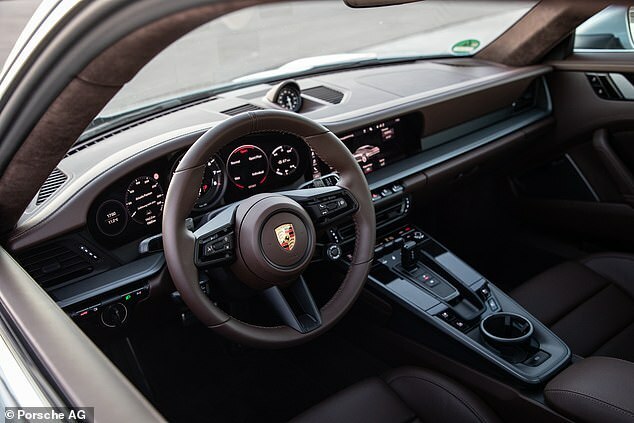 The stocky PDK-automatic shifter – the manual transmission won’t be available until later in the year – has also been given the same treatment and feels of equal quality. Higher in the cockpit is a wide touchscreen display with a new sat-nav system that’s on par with the high-definition units you’d find in Germany’s most up-to-date executive limos. Finally, a quad of digital driver’s instruments complete the refurb of the cabin. These are as hi-tech as we’ve seen on the market yet, offering a range of functionality that gives you the option of anything from thermal imagining to be presented alongside a traditional tachometer. The only downfall is, despite my efforts to manipulate the driving position to overcome it, sections of the flanking screens are hidden behind the leather-wrapped wheel. And there’s no head-up display to offer an unmolested view of the instructions. Fortunately, the driving position is exceptional. 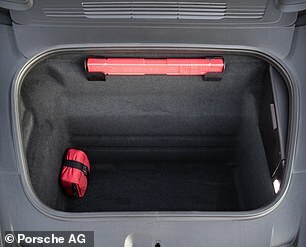 Somehow, Porsche has managed to make slimmer and lighter chairs – still ratcheted into the perfect spot in the chassis – that bit more cossetting. You won’t be surprised to hear it’s quick. However, this is a new level of quick by the 911’s standards. Pummel the throttle pedal into the carpet and the turbo whips-up 391lb ft of torque and 444bhp of power from the 3.0-litre flat six motor without a hint of hesitation. 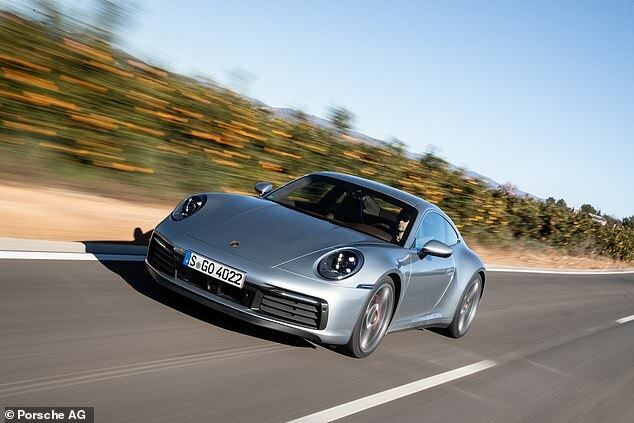 The needle rises to 62mph from a standstill in just 3.5 seconds in the Carrera S; a tenth quicker in the 4S with power sent to all four of the 21-inch wheels. And it’s how it pulls its own weight is what boggles the mind. Even the most alert driver will be convinced there’s no turbo bolted at the back, as it accelerates with the linear delivery of a naturally-aspirated powerplant, and it’s just as smooth as one at low revs when idling through town. 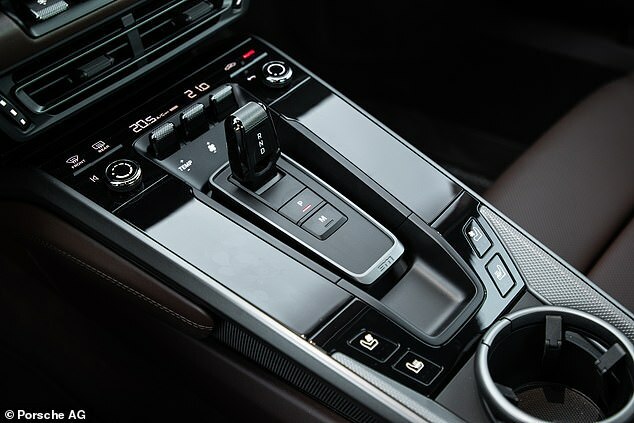 It helps that the revised eight-speed auto box is as sharp as a haystack full of needles, shifts seamlessly and massages your driving ego by selecting the ideal gear at all times to save your average-driver blushes. The powertrain is so refined that it somehow manages to make motorway journeys feel almost painless – no mean feat for a near-£100,000 sports car. A compliant ride – even on the enormous alloy rims, thanks to new adaptive dampers – and barely a rustle of wind buffeting or tyre roar means the longest slogs can be completed without a strain on your vertebrae or vocal chords. It has all the qualities of a GT car. Throwing together a car so it will go fast in a straight line isn’t difficult – ask just about every American auto brand. But crafting one to corner with finesse takes a whole lot more expertise. This is what Porsche has managed to achieve with the 911 without a blip for over half a century. But that means moving the goalposts can be a finite opportunity, especially when you consider the rear-engine layout should create a challenge against physics. But, somehow, the German maker has managed to surpass itself again. The biggest gain made on the replaced version is how the 922 gets into corners. By making the front track (the distance between the two front wheels) 45mm wider than before the grip levels instantly feel enhanced. 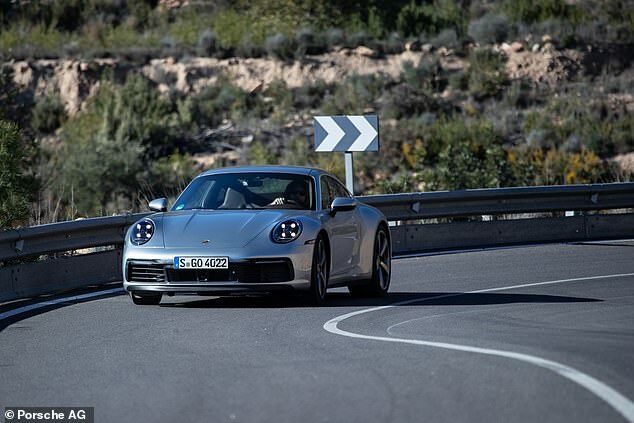 Even with electronic power steering – which are mechanically and objectively void of feel – the 911 gives you the confidence that it has hooked up to a turn with incredible precision. 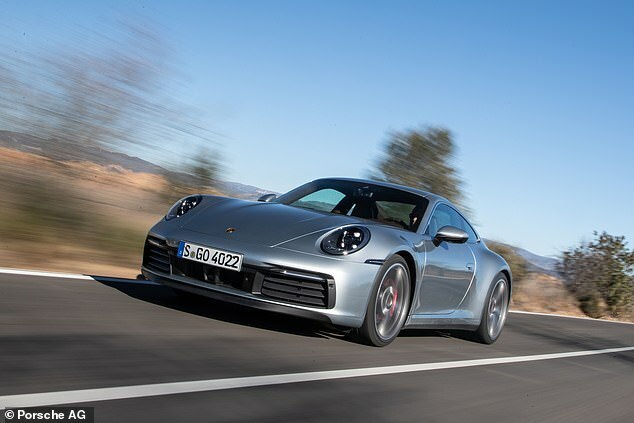 Porsche’s decision to make the steering rack quicker than before (it now turns from lock-to-lock in 2.5 rotations) gives the car an increased sense of agility. Despite being entirely synthetic, this quicker response inspires the conviction to corner faster and harder than before, especially with the improved traction from the two additionally driven wheels in the 4S. It’s still beautifully balanced, too, pivoting through turns with the grace of an Olympic figure skater. The chassis is so finely tuned that any degree of adjustment to the steering angle, throttle or brake application failed to unsettle the car, as I primitively attempted to hustle it through the snaking mountain roads on the east coast of Spain. The big question is: if you have the money has the 992 done enough to warrant walking through the glass doors of a Porsche dealership to slap down the £93,000 asking price, instead of saving some dough by snapping up a 991 on the used market? While I won’t try to convince you with aesthetics, the driving alone is a credible excuse to go face-to-face with a pristinely-dressed salesman. Is it perfect? I would argue it’s as close to perfection as the market has achieved yet – and explains why so few brands bother to release a rival to one of the most well established four-wheeled entities. 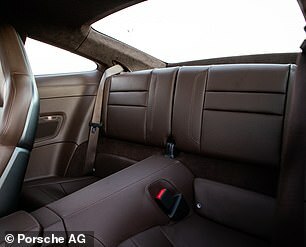 Maybe Porsche has missed a trick by not offering a manual gearbox at launch, though you shouldn’t have to wait too long if this is an ice breaker. The fact of the matter is, if you already appreciate 911s then you’ll unquestionably appreciate the lengths taken to mechanically dial the 992 into a sub-£100,000 superlative. The power delivery achieves a new level of savage acceleration but with smooth delivery; the cabin feels familiar though entirely upgraded; and the mechanical and scientific enhancements to overcome cornering physics is – yet again – unfathomable. All of this from a car with two rear seats and ample luggage space. And there’s still the models like the GTS, GT3 and – deep intake of breath – GT2 possibly set to come. It’s hard to comprehend that the 911 is going to get even better. What is Money Saving Expert Martin Lewis’ net worth, why did he take Facebook to court and who is his wife?